Where else in the world can you have a wine at Picasso's local, and walk amongst 6 million corpses in one day? Paris is as unique as they come. 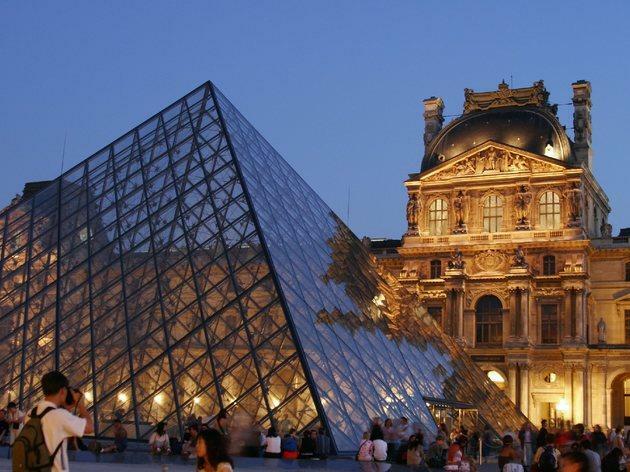 Where else in the world can you have a wine at Picasso's local, walk through the world's biggest catacomb and largest museum - all in one day? 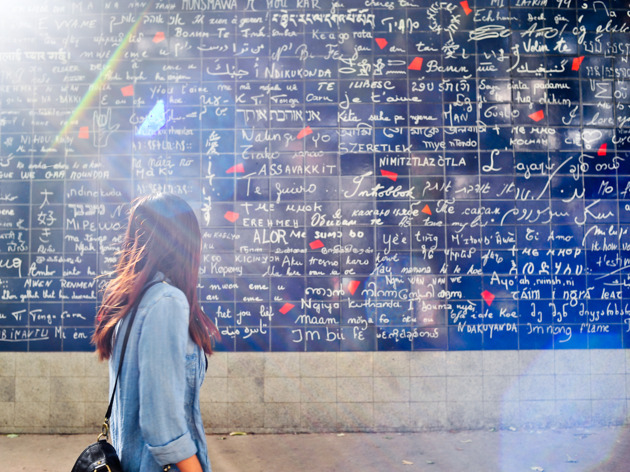 In Square Jehan-Rictus just behind Abbesses metro lives the ‘I Love You’ wall. 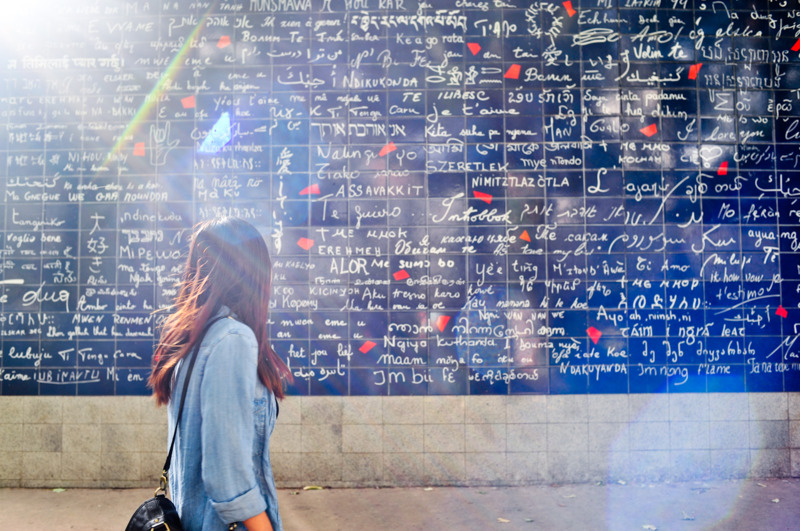 A blue-tiled facade with 'je t'aime' written on it over 300 times, in more than 250 different languages - this is one of Paris' lesser-known but much cherished attractions. Head there early to avoid the mass of selfie-sticks. 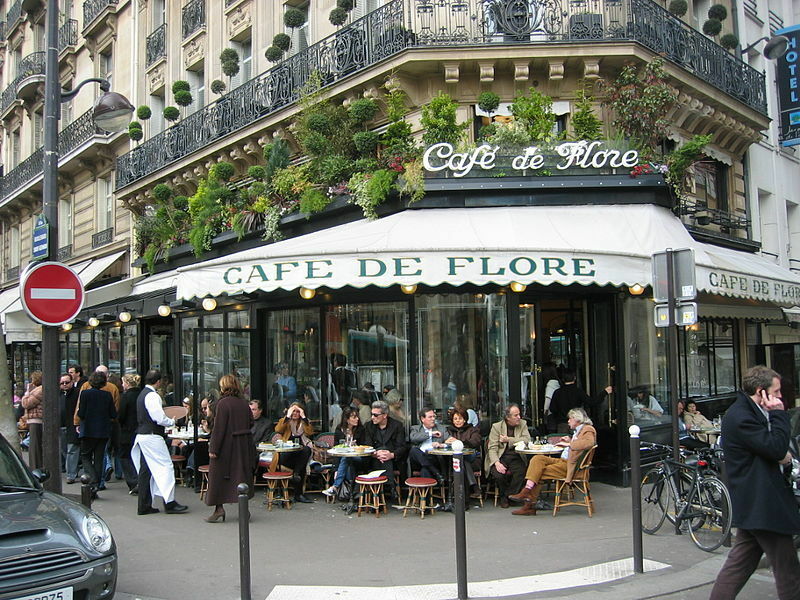 In the 20th century the Left Bank area was prime arts and intello territory, a place known as much for its high jinks as its lofty thinking: the haunt of Picasso, Giacometti, Camus, Prévert and, bien sûr, the Bonnie and Clyde of French philosophy, Jean-Paul Sartre and Simone de Beauvoir; the hotspot of the Paris jazz boom after World War II; and the heart of the Paris book trade. 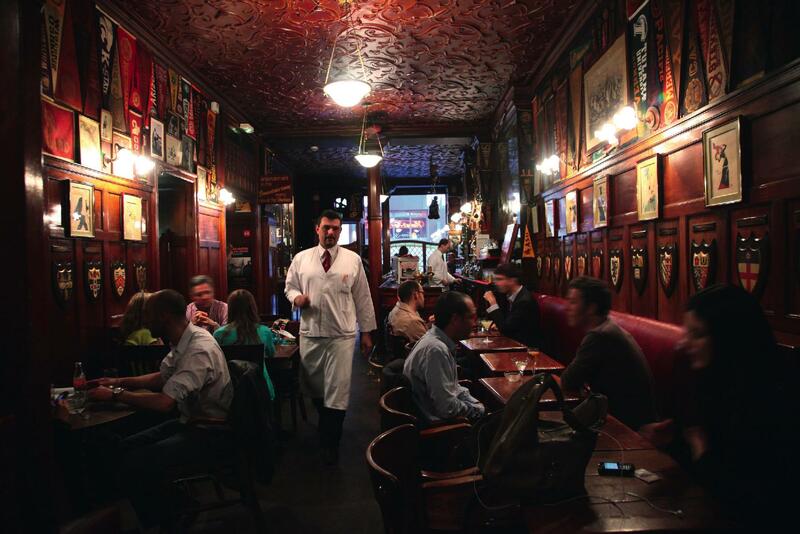 If there's anywhere in Paris that's maintained the glitz and glamour of la Belle Epoque, it's Saint Germain. 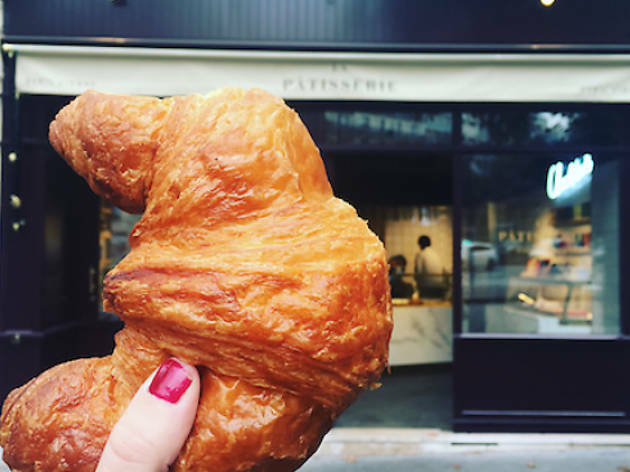 The Parisian love affair with the croissant will never wane. 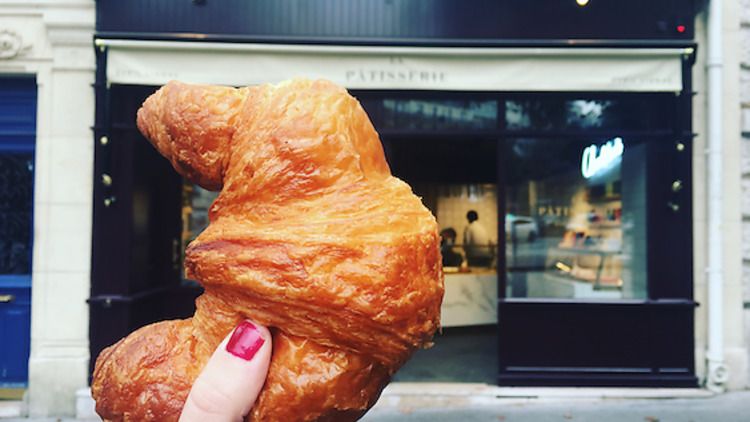 These famously flaky pastries have been fuelling the city for hundreds of years – long enough to know there is nothing more tragic than a pale, soggy croissant to start the day. But with so many boulangeries to choose from, where to start? We’ve scoured pâtisseries far and wide for the crème-de-la-crème of the capital’s croissants au beurre. Your breakfast may never be the same again. This is the official entrance to the 3,000km (1,864-miles) tunnel network that runs under much of the city. 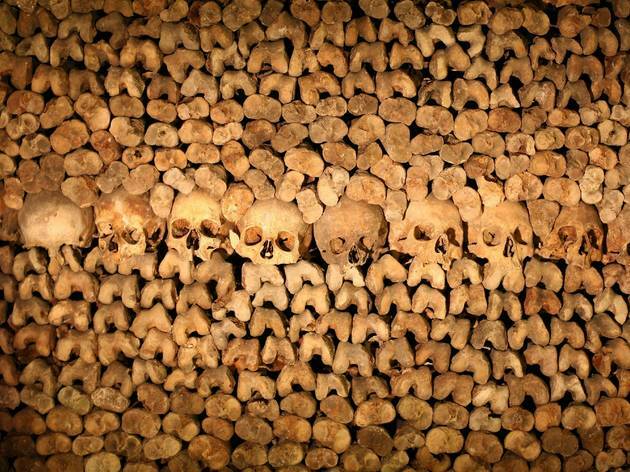 With public burial pits overflowing in the era of the Revolutionary Terror, the bones of six million people were transferred to the catacombes. The bones of Marat, Robespierre and their cronies are packed in with wall upon wall of their fellow citizens. 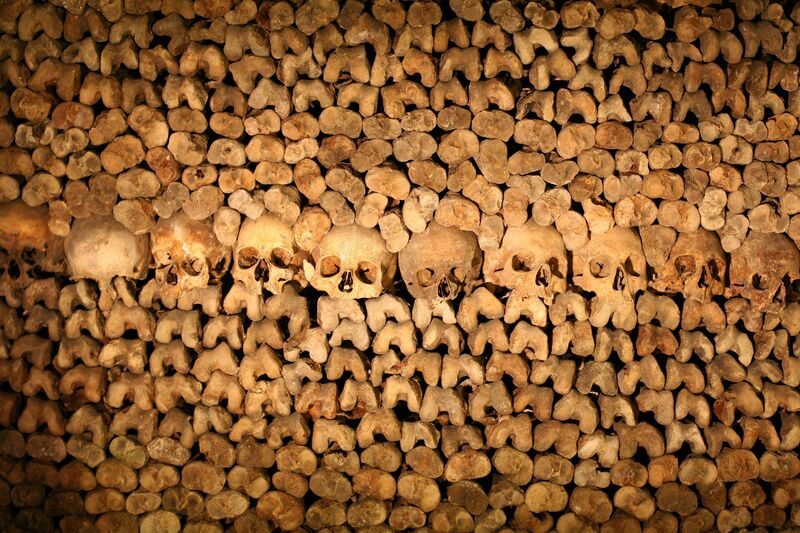 Tour the winding tunnels (mind your heads tall people) for around 45 minutes, in the world's largest catacomb. Oh, and take a jacket - it gets a little cold down there. 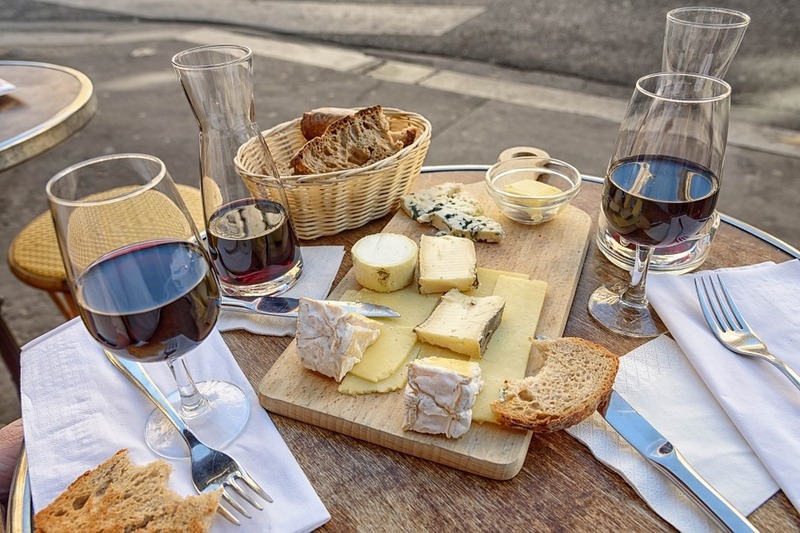 Paris harbours more than just a few fantastic fromageries, where you can discuss the finer points of pasteurisation while making up a platter of your favourites or even dine on dairy delights at dedicated cheese restaurants. 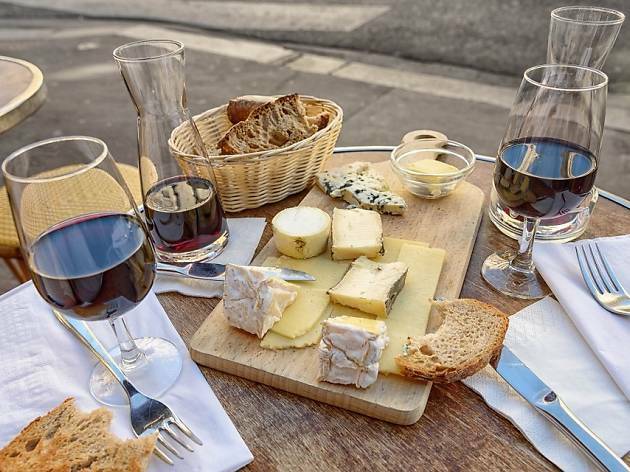 This hand-picked list of our fragrant favourites promises great quality produce chosen by confident connoisseurs – of cheese, sure, but also wines, chutneys and charcuterie to match. Bon appétit! Ever dreamt of having a wine vintage named after you? 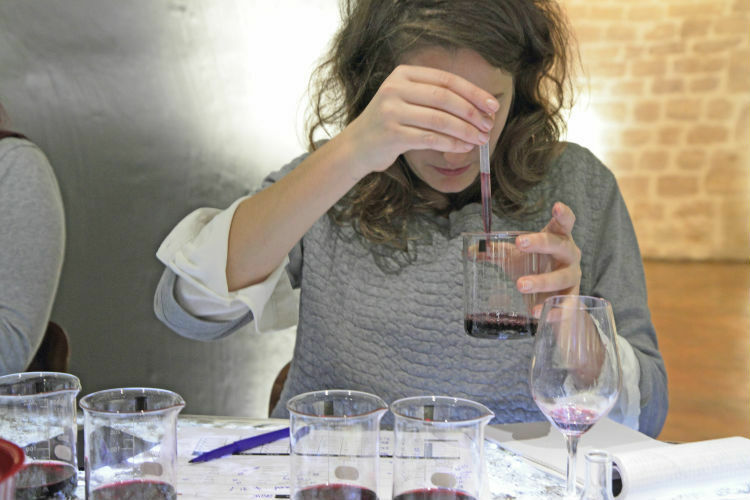 Or trying your hand at the art of wine blending? Well Les Caves du Louvre can make all your wildest dreams come true. 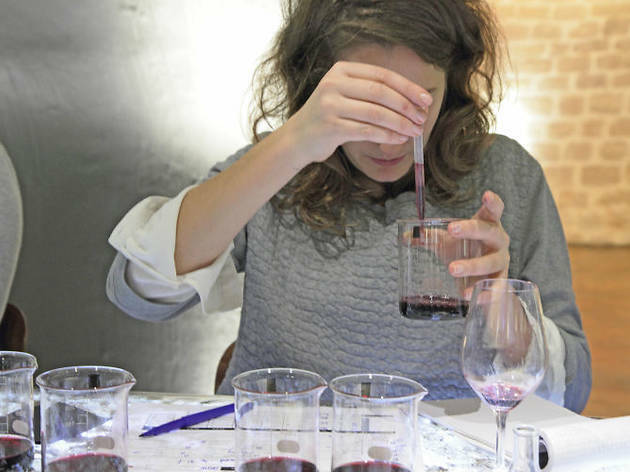 Previously closed the public, the caves now host visits, tastings and two-hour winemaking classes. And an appropriate setting it is too - King Louis XV's sommelier used to store wine barrels down there, before rolling them through the tunnels to the castle for banquets. A regal experience for wine lovers everywhere. 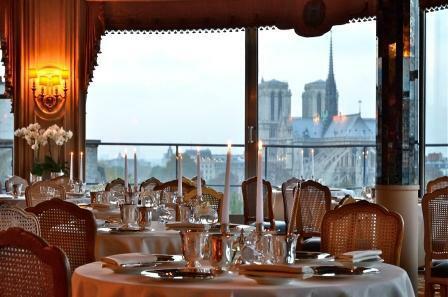 Hailed as the oldest restaurant in Paris - and the third oldest in the world - La Tour d'Argent opened in 1582. 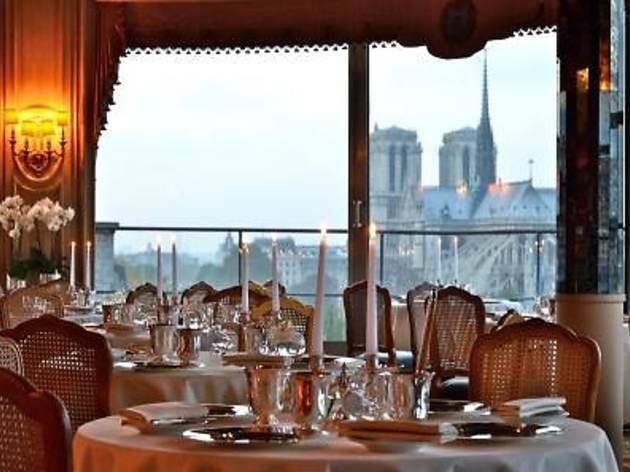 A favourite of King Henry IV amongst many other nobles and celebrities worldwide, La Tour d'Argent is a Paris institution is regaining its lustre following the death of aged owner Claude Terrail in 2006. In the kitchen, Breton-born Stéphane Haissant has brought a welcome creative touch to the menu, bringing in unique dishes with finesse and flair. The ultimate must-do for food afficiandos. 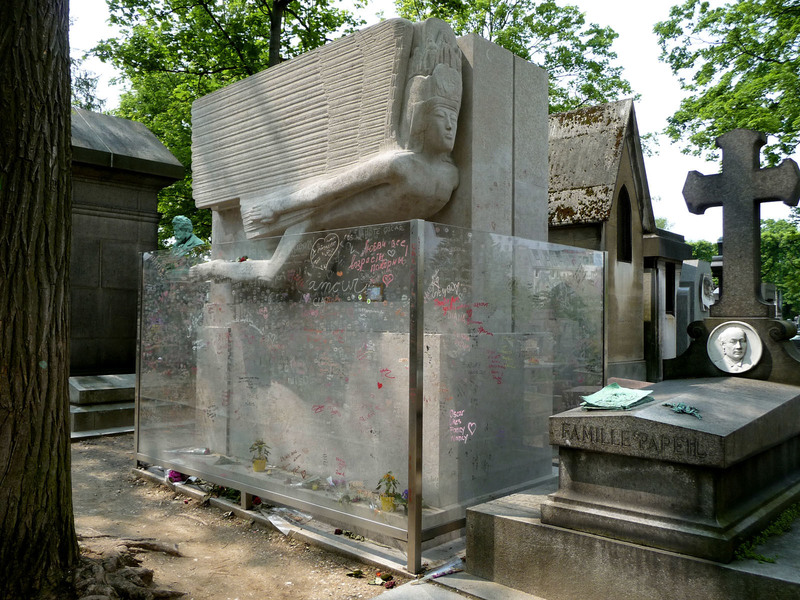 Père-Lachaise is the celebrity cemetery - it has almost anyone French, talented and famous that you care to mention. Not even French, for that matter. Creed and nationality have never prevented entry: you just had to have lived or died in Paris or have an allotted space in a family tomb. From Molière to Maria Callas, there are hundreds of famous names within the walls - and contrary to first thoughts, it makes for an enjoyable walk and fascinating day out. 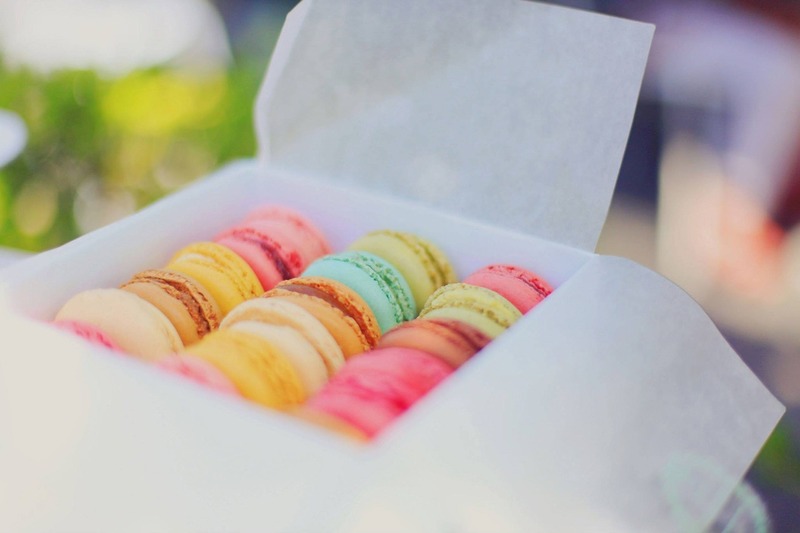 If you've got a sweet tooth, there's only one name to know in Paris. Pierre Hermé. 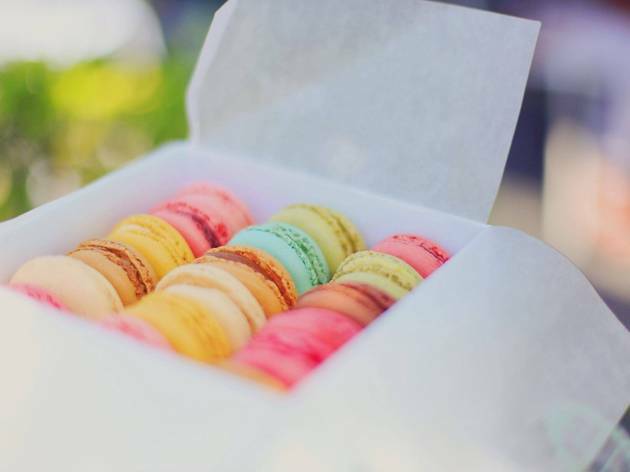 The maestro of macaroons is the long-reigning champion. His pink version is beloved: concocted from an Iranian recipe that balances sweet and bitter flavours to perfection. If you're suitably inspired (and of course you will be) you can learn from the master and create your own macarons at this masterclass. In 1911, a New Yorker dismantled his Manhattan bar, to rebuild it in Paris. 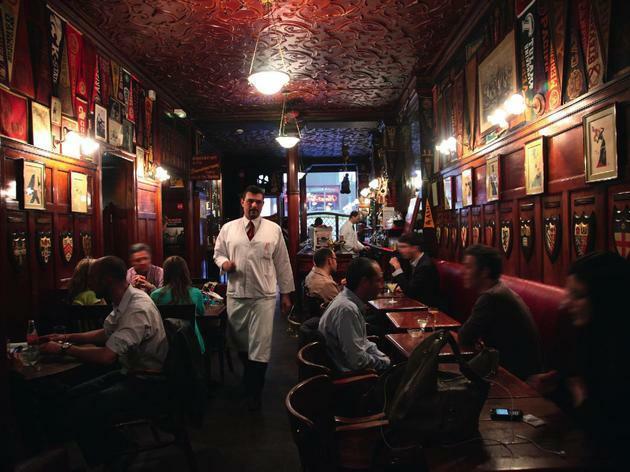 A century on, Harry's Bar is the oldest cocktail joint in Paris. Writers like Hemingway, Sartre and Blondin drank signature cocktails here: Bloody Marys and White Ladies. The barmen can also make you up a personalised concoction at the underground piano bar, where Gershwin composed the tune An American in Paris and where jazz concerts are held every Thursday and Friday nights. It is a city within the city, a vast, multi-level maze of galleries, passageways, staircases and escalators. It's famous for the artistic glories it contains within, but the very fabric of the museum is a masterpiece in itself - or rather, a collection of masterpieces modified and added to from one century to another. Basically, you won't know where to look amongst all this beauty. You'll go once, and many times more. Little people think to go to Montparnasse Tower, but it's actually better placed for fabulous views of the city - including, the Eiffel Tower itself. A lift whisks you up in 38 seconds to the 56th floor, and a second takes you up to the roof. 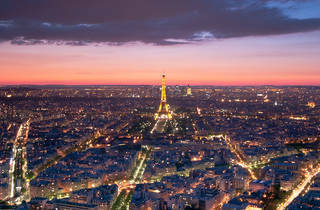 Here you'll find a display of aerial scenes of Paris, including 12 iconic sites. On a clear day you can see up to 40km (25 miles) across the city - in short, this is the best panorama you'll find in Paris. 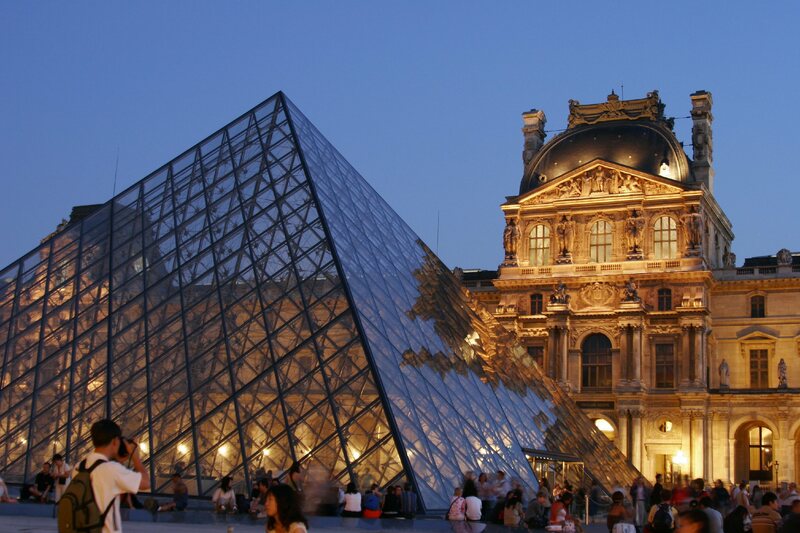 Paris has played backdrop to hundreds of films since cinema began. 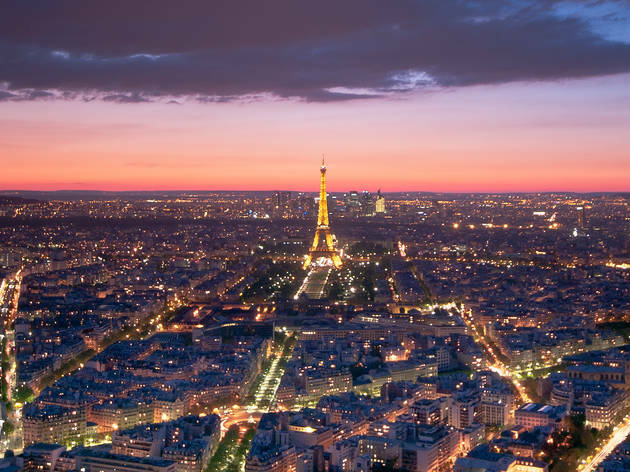 Midnight in Paris, Amelie, Before Sunset and Charade are just some of the films that have been filmed in the City of Light. Sacré-Coeur, Notre-Dame and the Pont des Arts, are amongst the spots that the famous have acted some of their most famous scenes.